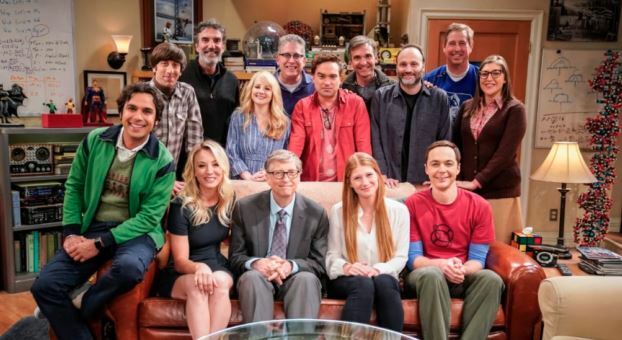 The Big Bang Theory is going to be immortalised, with a Warner Brothers studio named in its honour. Only four other buildings at the large filmmaking site in Burbank, California have been given their own plaque – including those where sitcoms Friends and ER were filmed. The Big Bang Theory is now shooting its twelfth and final series. Next articleGNR’s Duff McKagan Shares Video Of Eddie Van Halen’s Birthday!